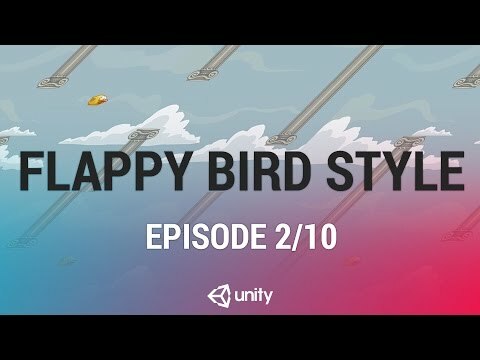 In this beginner friendly live training we will look at creating a simple 2D Flappy Bird style game. We'll cover best practices for infinite or endless games, basic object pooling and creating cartoon physics effects. Download the assets for this project here.